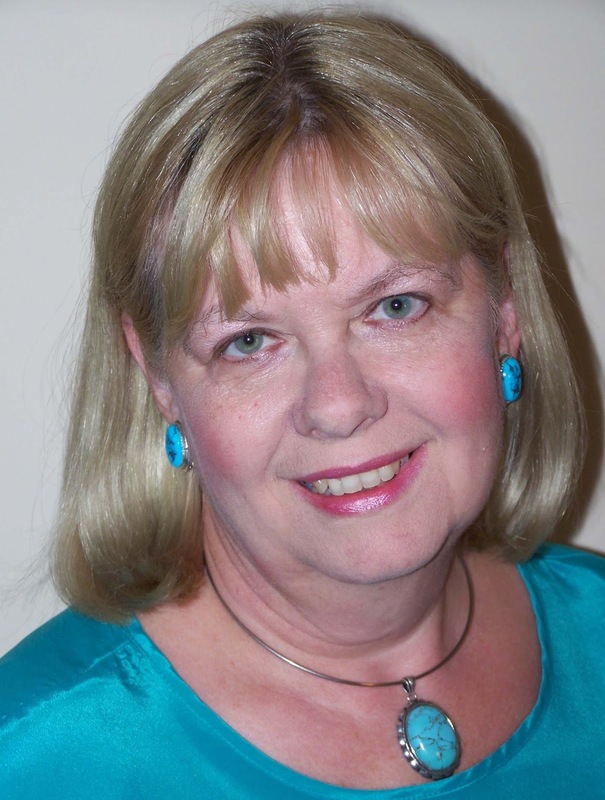 Her latest release, Bidding on the Bouquet, from Forget Me Not Romances, is an inspirational contemporary romance and is part of the boxed set Trying Out For Love. Catherine’s books are available on Amazon. Visit Catherine HERE. Two people from different social classes. Two different philosophies. One bridal bouquet to unite them. A social climber and a social misfit. Can a bridal bouquet unite them? Or maybe it will be Emelia’s Spiced Peach Pie that unties them. 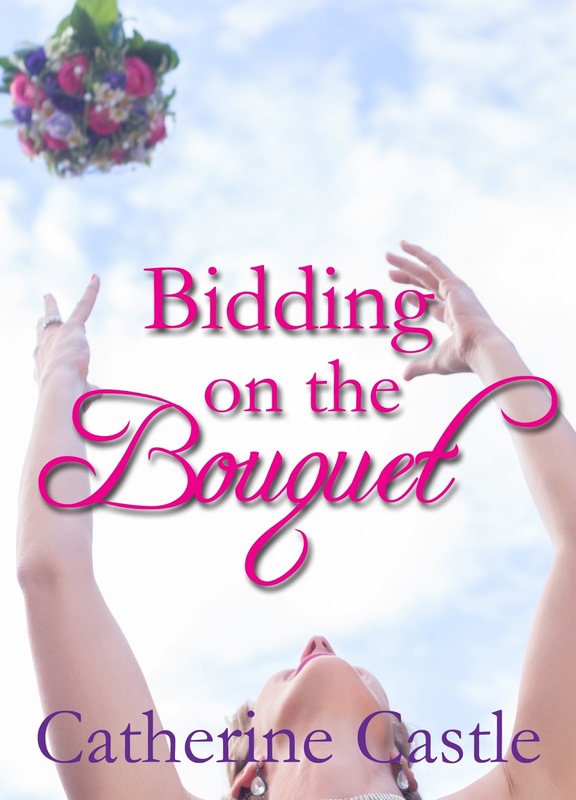 To find out, you can go to Amazon for your copy of Bidding on the Bouquet. In a large bowl, sprinkle sugar over peaches and mix well. Combine cinnamon, nutmeg, cornstarch and orange zest in a small bowl and add to peaches, mixing well. Place bottom crust in a glass pie pan and pat against the sides and bottom of the pan. Pour peaches onto crust and arrange evenly in the pan. Trim bottom crust leaving pastry about ½ inch from the edge of the pie pan. Top with second crust, turning top crust under bottom crust. Crimp or flute crust edge as desired, making sure you have sealed the two crusts together to prevent leakage. Cut several slits in top crust to allow steam to escape. Cover the edges of the pie crust with aluminum foil to prevent burning. Bake 10 minutes at 450 degrees. 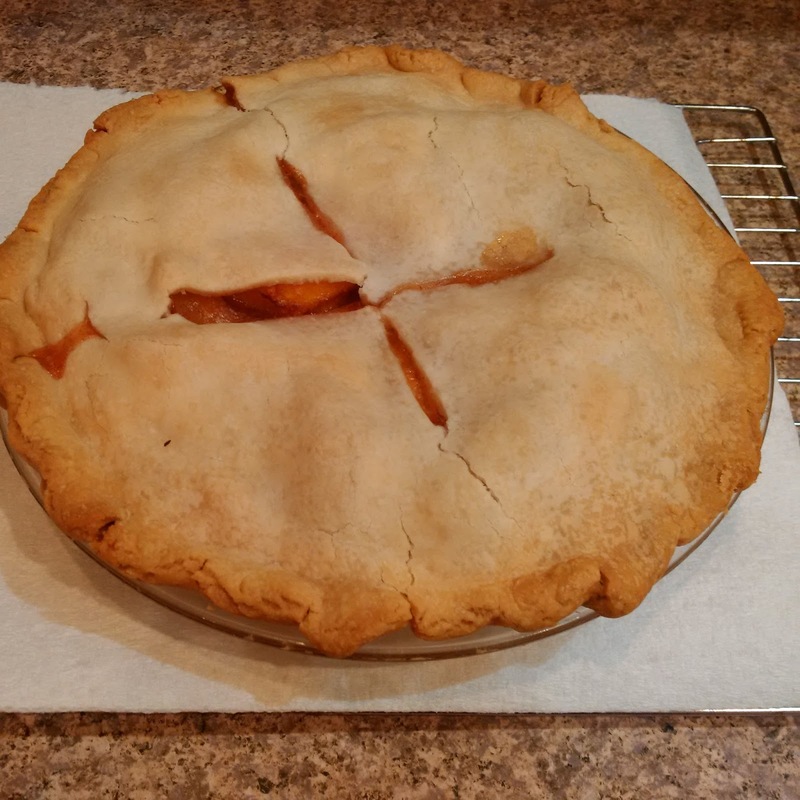 Turn oven down to 350 degrees and bake pie for 70 minutes longer or until crust has browned and filling is bubbly. Remove pie from oven, take off aluminum foil strips, and let pie cool completely before slicing. This pie will cut better after is has been refrigerated. Note: If you prefer a juicer pie, let the peaches sit after sugaring them, stirring several times, until juice has formed in the bottom of the bowl. If you do this you may want to protect the bottom of your stove from filling spillage.